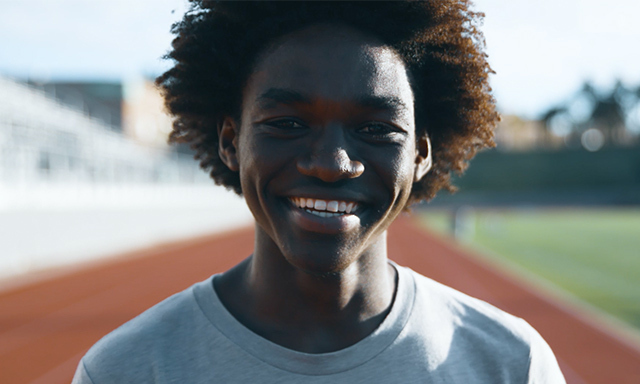 The track & field program at Northwest Classen High School has helped a young runner beat his troubled past and stay on the right track. In the sport of cross country, the objective is to put as much distance between you and the starting line in as little time as possible. For Issa Amfa that starting line was Houston, Texas. After emigrating from Ethiopia and encountering a language barrier and financial hardships, Issa sought inclusion and acceptance. He needed a team. Unfortunately, like so many youngsters looking for belonging, he fell in with a bad crowd. When his friends got caught selling drugs, the realization he was heading in the wrong direction rang out like the bang from a starting pistol. At that moment, Issa set his feet, took one step forward, and put Houston behind him. At Northwest Classen High School in Oklahoma City, Issa has finally found the team he has been looking for since immigrating to America. Instead of holding him back, he has coaches teaching him how to run faster. Instead of pulling him in the wrong direction, he has teammates pushing him onward. 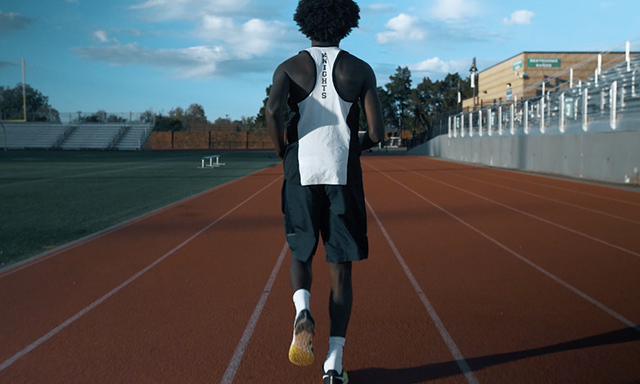 With this support system behind him, Issa has found the drive to overcome setbacks. When he was ruled academically ineligible and was forced to sit out of competition for six weeks, Issa still showed up to practice every day. And he put even more effort into his school work. The reason he didn’t quit is simple. He has coaches who care. Thanks in part to support from organizations like Fields & Futures, the culture in athletic departments across Oklahoma City Public Schools is changing. They understand their goal is to win students, not just games and races. For kids like Issa Amfa, this approach has a huge impact on the future. Instead of running a race that ends with high school, he sees a finish line that includes a college degree.